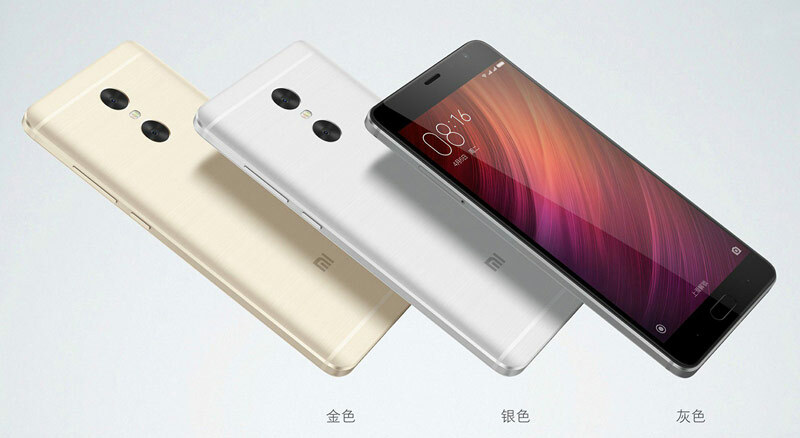 In addition to its first notebook, the company Xiaomi unveiled a new flagship smartphone Redmi note Pro, which features dual camera and 5.5 inch OLED display with a resolution of 1920×1080 pixels, contrast ratio of 60000:1 and the ability to display 100% color gamut NTSC. The primary camera of the Xiaomi Redmi Pro has two different image sensor: 13-megapixel Sony IMX258 and 5-megapixel Samsung development. Aperture can range from F/0.95 to F/5.6. The apparatus uses data obtained by both sensors, allowing you to change the depth of field and amount of blur in the final photograph. On the front panel is the 5-megapixel camera with a viewing angle of 85 degrees. The device is clad in a metal body and depending on the version based on the chipset MediaTek Helio Helio X25 or X20 with graphics accelerator Mali-T880. Redmi note Pro is available in versions with 3 GB and 4 GB of RAM, the first of which is available with 32 GB or 64 GB of flash memory, and the second boasts of internal storage of 128 GB. If desired, instead of the second SIM card you can insert a microSD memory card. Into the Home button embedded fingerprint sensor. Other features of Xiaomi Redmi Pro presented modules Wi-Fi 802.11 ac/b/g/n (2.4 and 5 GHz), Bluetooth 4.0, GPS + GLONASS, USB-C port, support for LTE networks VoLTE and battery capacity of 4050 mAh with fast charging technology. 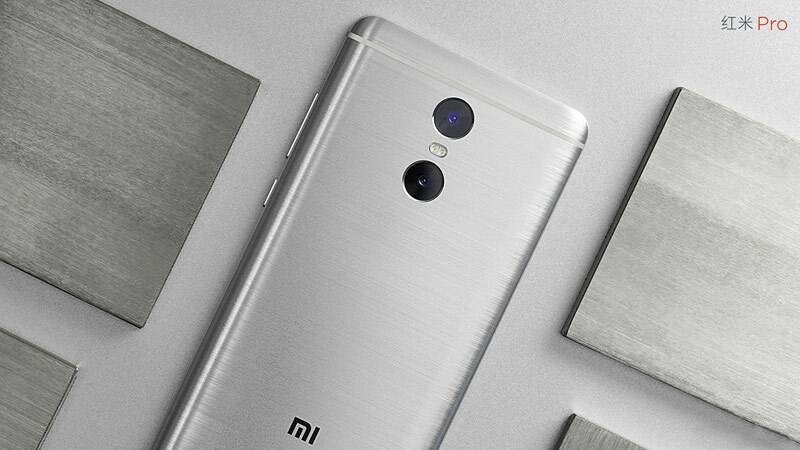 Xiaomi Redmi Pro is available in Golden, gray and silver colors. The device works under control of Android 6.0 Marshmallow with a proprietary shell MIUI 8. The standard version of the new chip and Helio X20 with 3 GB RAM and 32 GB of flash storage will cost 1499 yuan (about 15 000). Camera with Helio X25, 3 GB of RAM and 64 GB of internal memory will cost 1699 yuan (approximately 17 000), and the top version of the phablet with a chip Helio X25, supplemented by 4 GB RAM and 128 GB of flash memory was priced at 1999 yuan (about 20,000 rubles). 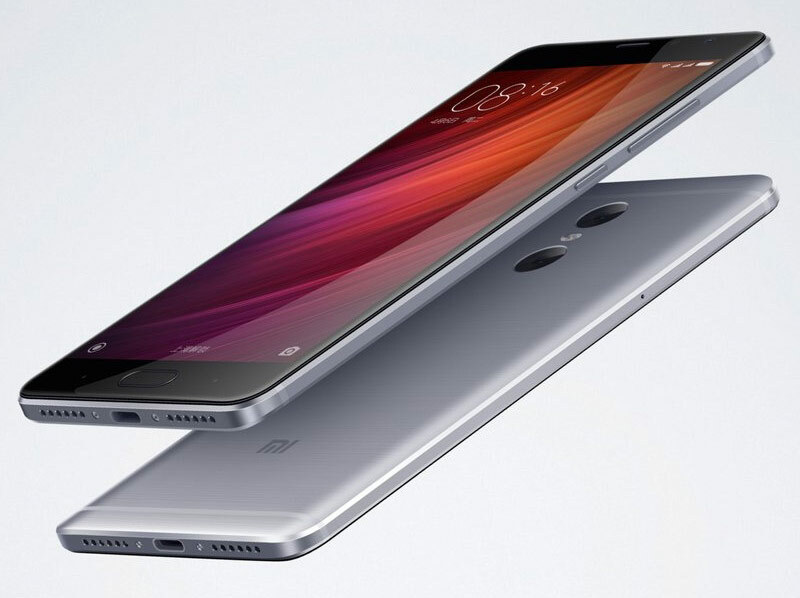 The launch of Xiaomi Redmi note Pro in the Chinese market is scheduled for August 6.